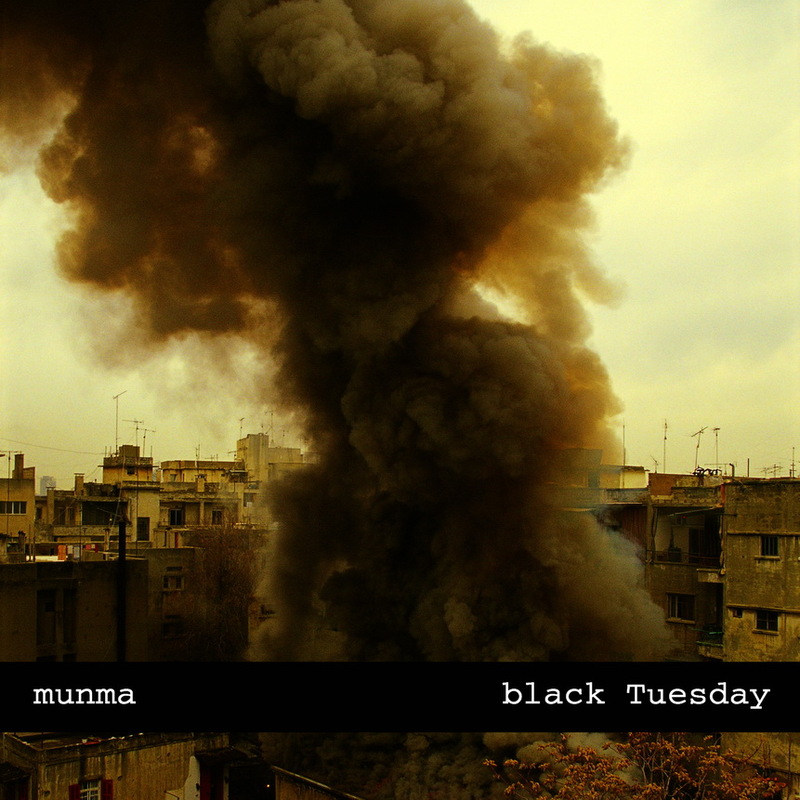 Following an intense year performing live in Lebanon and abroad, Munma return to the studio in 2007 to deliver the 2nd volume of what is rumored to be a trilogy, hovering around the Lebanese-Israeli war of July 2006. The band’s familiar layers of synthesized sounds are augmented with a formidable array of processed bleeps and glitches, excerpts from radio speeches and political discourses, as well as expertly diverted samples of traditional Arabic instruments. The only live electronics band of its kind in Lebanon has managed to deliver yet another haunting masterpiece, a record that seems to defy any possible categorization and labeling, posed somewhere between ambient soundscapes, moody electronica, and weary world music.